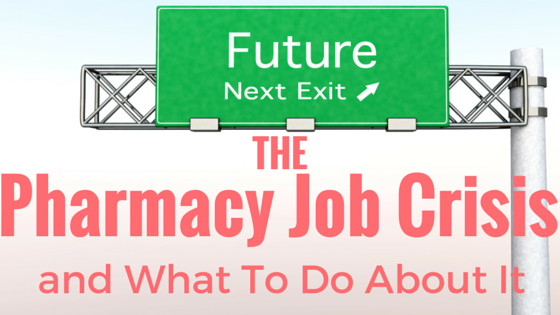 The main issue at hand for future and even current pharmacists is finding a decent job. This is a legitimate concern, for the future of pharmacy is uncertain at best due to future Medicare budget cuts, hospital closings, an increasing number of pharmacy schools, and no shortage of pharmacists. While each plays a role in the unpredictable future of the pharmacy job market, the greatest causes for concern are the lack of a pharmacist shortage and the overexpansion of pharmacy schools. In 2000, the US Department of Health and Human Services told Congress there will be a shortage of pharmacists. Did this pharmacist shortage actually happen? Let’s take a look at the big picture before we answer this question. In fall 2013, there were 62,743 total pharmacy students, and 13,207 new PharmDs graduated that year. However, the AACP claims there is a shortage of pharmacists. "A shortfall of as many as 157,000 pharmacists is predicted by 2020, according to the findings of a conference sponsored by the Pharmacy Manpower Project, Inc," the AACP stated. These findings were detailed in a report entitled "Professionally Determined Need for Pharmacy Services in 2020," and it's important to note it was published in 2002. "In 2001, a workforce study estimated that approximately 30,000 full-time pharmacists were providing primary care services (defined as managing simple and complex medicine use in ambulatory patients), but that approximately 165,000 full-time pharmacists would be needed by the year 2020 to provide these services to roughly 325 million Americans.40"
See that reference? It was also published in 2002, which means the AACP based its belief on data from 13 years ago. Society has rapidly changed since then, and so has the need for pharmacists. Between 2000 and 2013, the number of yearly pharmacy school graduates has risen from 7000 to 13,000 because of the rapid increase in pharmacy schools. The number of PharmD graduates will range between 14,000 and 15,000 per year, more than double the number in 2001. Has the number of available jobs doubled since 2001? That 3.4 means pharmacists are in demand, but what about by job type? Interestingly, this Pharmacy Man Power resource is supported by the AACP, which supports the idea that a pharmacist shortage will exist. Does this mean greater unemployment for pharmacists? In a viral article entitled "A Looming Joblessness Crisis for New Pharmacy Graduates and the Implications It Holds for the Academy," Daniel L. Brown, PharmD, warned of the risks and concerns for the pharmacy industry with so many students and much lower demand for pharmacists. Still, AACP executive vice president and CEO Lucinda L. Maine, PhD, RPh, noted in an interview that an important unknown is the rate of expansion of pharmacists’ patient care services. Dr. Brown warned of the risks and concerns for the pharmacy industry with so many students and much lower demand for pharmacists. Is pharmacy school worth the investment? According an article entitled “Pharmacy Student Debt and Return on Investment of a Pharmacy Education,” the average amount of pharmacy school debt accrued in 2011 was $114,422. The average tuition cost for pharmacy school has increased 54% in the last 8 years. This means students are entering the workforce with more debt than ever before. In many cases, students have more college debt than yearly salary. Since 2002, the average pharmacist salary has increased 49%, from $75,00 to $112,000. While tuition has increased substantially in 8 years, the average pharmacist salary has increased at approximately the same rate of 49%, from $75,000 in 2002 to $112,000 in 2010. However, there were 3000 fewer pharmacist positions in 2012 than in 2011, which could be another sign that a surplus will come. Is there anything you can do about this problem? Sadly, there isn’t much one individual can do to stop new pharmacy schools from opening or increase the number of available pharmacy jobs. It’s impossible to control things outside of your influence, but what you can control is your career. As the number of new graduates and their competition increases, it’s possible for you to lose job security, end-of-year bonuses, salary increases, or even your full-time position. I don’t want to scare you, but this is a reality you may have to face. 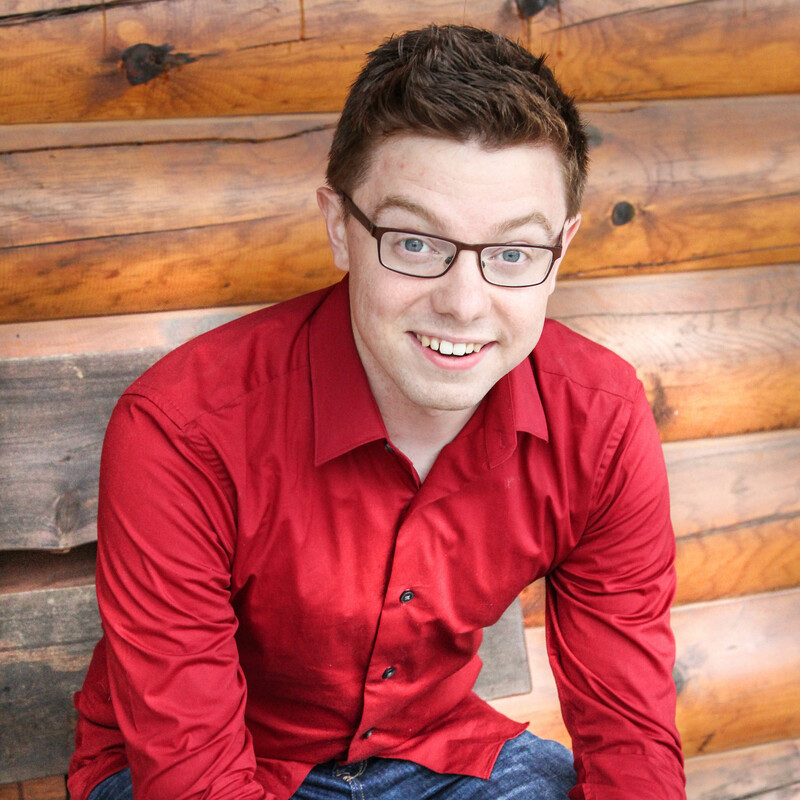 The best way to secure your career is to make yourself indispensable. The days of just getting a body into a pharmacy position are gone. You must be competitive, or you won’t get a new position. Becoming indispensable means going the extra mile that no one else is willing to take. Hiring managers want a pharmacist to be someone patients can talk to and trust. Attractive job candidates push themselves continuously to learn and grow by reading books or even taking classes no other pharmacist would normally take. Volunteer for projects no one else wants. Get a certification. Always be willing to help. The qualities of an indispensable pharmacist will determine who will keep or lose their jobs in the future of pharmacy.